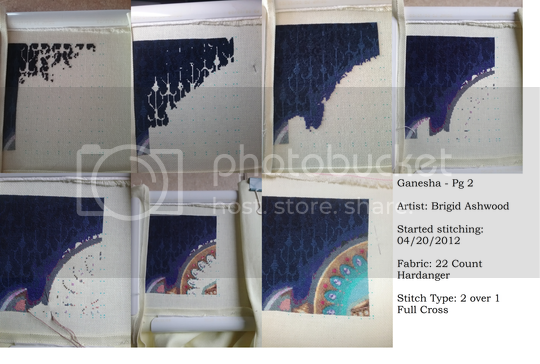 My Stitch Diary: Ganesha Page 2 Finish! 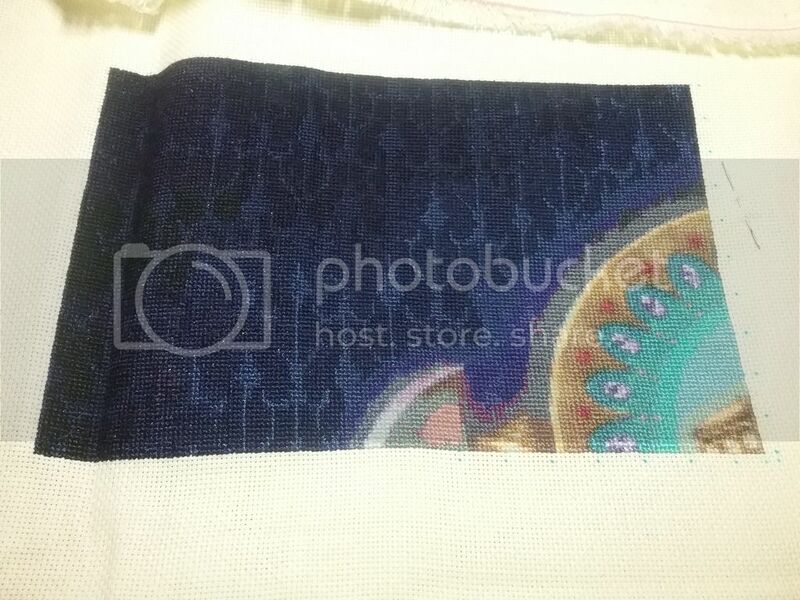 So I have been working on Ganesha these past three weeks, It was part of a challenge from a cross stitching group. The challenge was to complete the page using cross country stitching. Fortunately for me that's how I stitch anyway, so not a huge challenge for me! 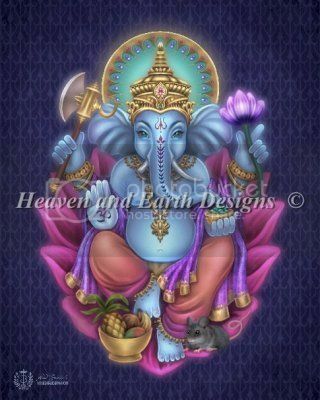 I used page 2 in Ganesha for the challenge. Wow, well done on the challenge and wonderful progress! Congrats on getting page 2 finished! Question: How far do your threads travel on the back when doing cross country? what do you do with the really long jumps? Congrats! I can't see anything though because it says the pictures are linked incorrectly. Well done on completing the challenge! That's such a beautiful stitch. Well done on completing the challenge. Gorgeous stitching! I really like the background ! Very nice! Those colors look like they are going to be fun to stitch. Jan, I Cross Country Stitch, so there is quite a bit of travelling on the back. If it is a really long way, and there is no other stitches left but a lone one far away I will jump and stitch it. If there is an opportunity to go to that location at a later time, I will stop where I am.